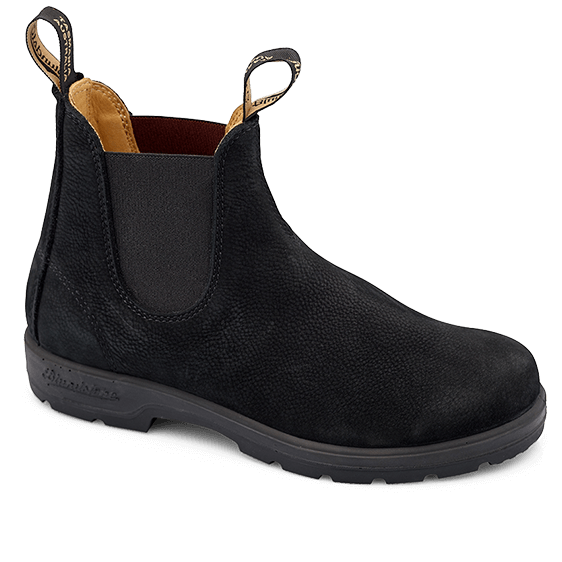 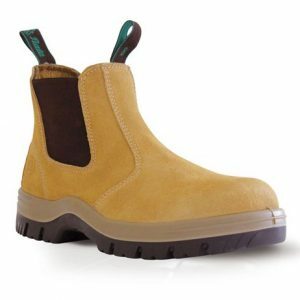 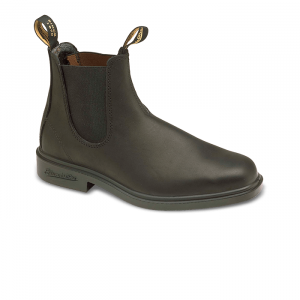 Supple leather lining and outstanding underfoot comfort, this is a dream boot to wear. 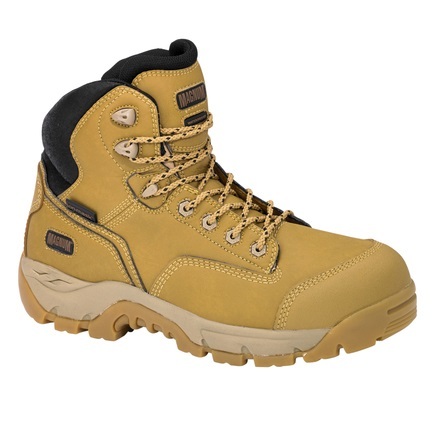 XRD® Technology for supreme shock absorption. Comfort EVA removable footbed with extra XRD® Technology in the heel.